A lot of people would pick summer as their favorite time of the year, but much as I love all the bright light and sunshine, I absolutely hate the heat. I think living in India cured me of any fascination for the summers :D I am a bit lucky now that I spend most of my time indoors, but even a couch potato like me does need to step out into the real world once in a while, and oh goodness, it's hot outside!! 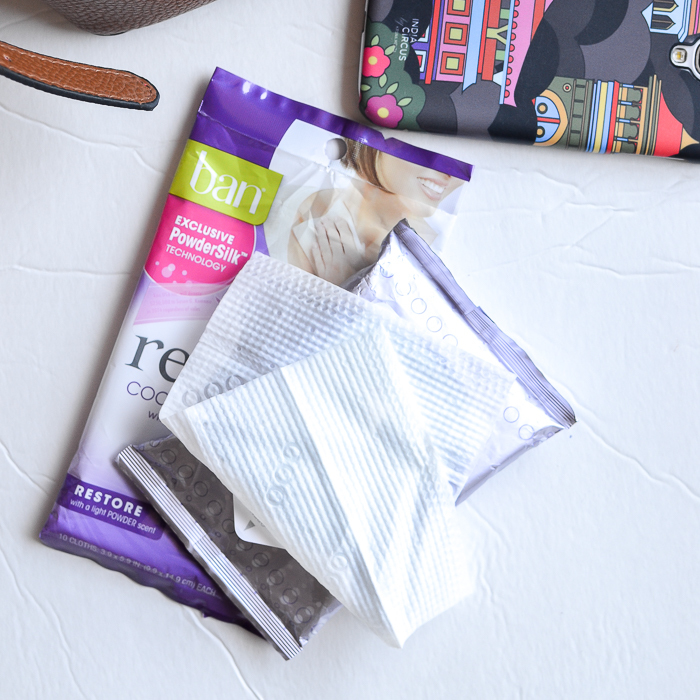 Whether you are a reluctant stepper-outer like me or a person with a real job and a life outdoors, you are going to love these Ban Total Refresh Cooling Body Cloths that I got to try out recently. 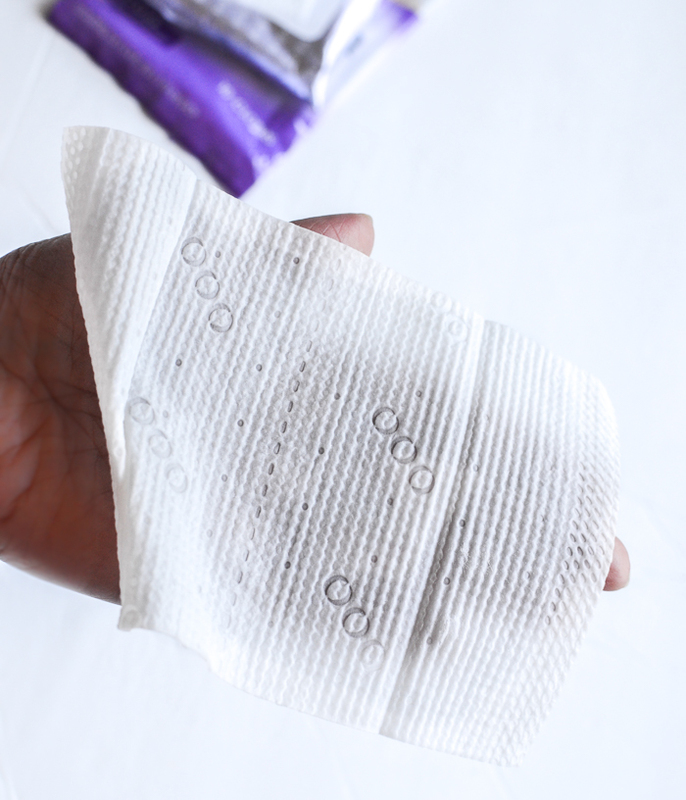 They are similar to makeup wipes (or baby wipes), but these are use-all-over kind of wipes. Scroll on for more. *check product packaging for accurate information. Each pack comes with 10 wipes, and it is recommended that you use these up within 45 days of opening the pack to avoid the wipes drying out. Each wipe is about the same size as my palm. A little smaller than some makeup wipes I have tried, and I won't lie I was a bit skeptical about how effective these could be. They do work great, though, and I think one reason is that alcohol is high up in the list of ingredients which gives a cooling, freshening effect on the skin. Also, these wipes leave a velvety powdery finish on the skin, and coupled with a fresh powdery scent, they do a good job of leaving me feeling fresh. I keep these in my bag to use when I am traveling, and if I was going to work, these would be a permanent fixture in my office bag. I would use these to freshen up if I was at office and had to step outdoors for lunch or meet up with a friend after work, etc. Great for carrying around in the bag, for work, or keeping in the car for a quick freshening up. Definitely a summer must-have. Alcohol is listed pretty high up in the list of ingredients, so probably not a great idea to use it on the face and/or if you have sensitive skin. And no, they are not a substitute for a regular shower/bath!